Whether you are hosting a celebration, or spending a night out with friends, St. Patty’s Day is full of green, festive spirit. 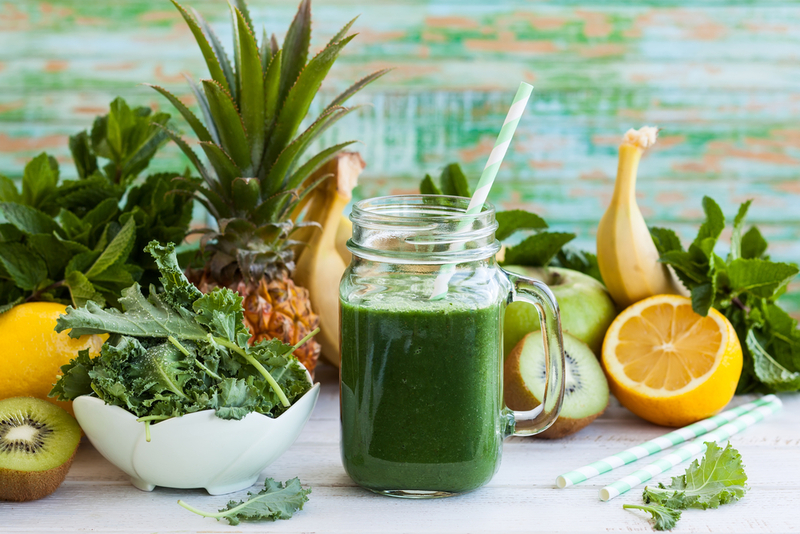 Combine healthier habits to your celebration with these three yummy, green smoothie recipes. Celebrate St. Patty’s day (or nurse your St. Patty’s Day hangover) and celebrate your health! 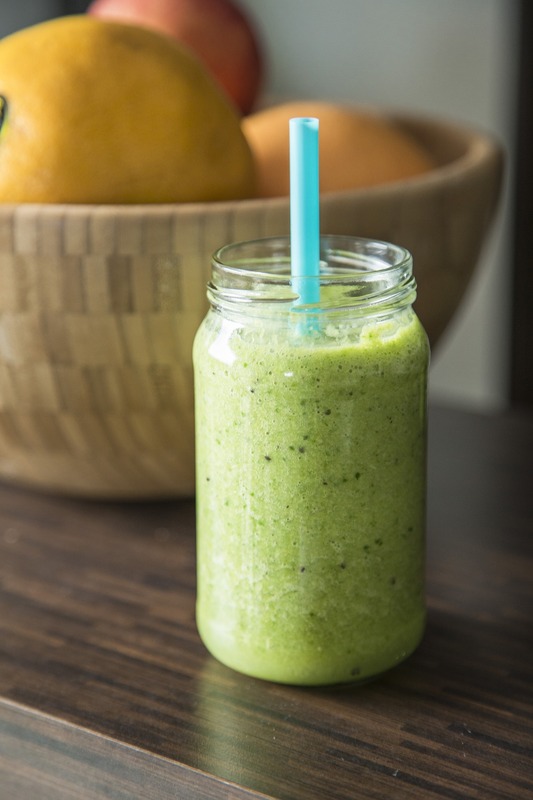 Start your lucky day with this nutrient packed smoothie. If you are looking for a starter smoothie, look no further. Mild tasting spinach combined with tropical fruit flavors is a win (even the kiddos will love). 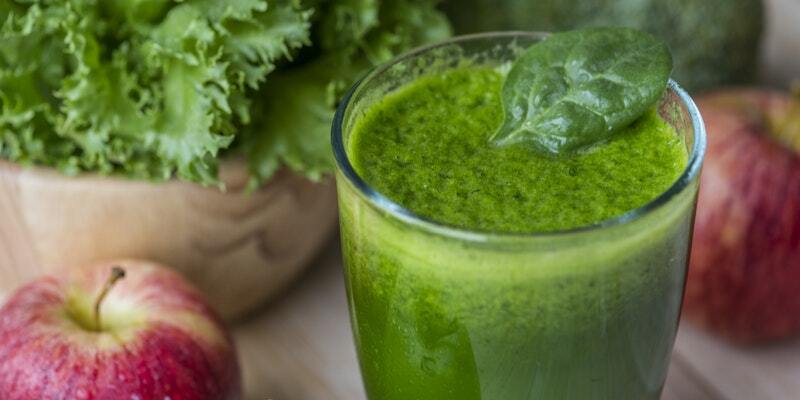 Premeasure the 2 cups of leafy green spinach (tightly packed) then toss in blender. Blend together with 2 cups of water until all chunks of the leaves are gone. Add fruits (mango, pineapple, and bananas) and continue to blend until smooth. FUN FACT: The first St. Patrick’s Day celebration in America was held in 1737 in Boston, MA. Refresh with a light and fruity smoothie that tickles the sweet tooth. Cut up the melon, remove seeds and outer rind. Slice into chunks. Add melon chunks, coconut milk, lime, and ice. Blend until smooth. Taste test, ad add sweetness with honey or your choice of sweetener. Garnish with mint or fresh melon slice and serve! FUN FACT: Your odds of finding a four-leaf clover are 1 in 10,000. Garnish with mint leaf and serve! FUN FACT: Shamrocks are the national flower of Ireland. Legend says that each leaf of the clover has a meaning: Hope, Faith, Love, and when there is a fourth leaf, Luck. Pick a smoothie to try and share with your friends. Snap a photo and share on Instagram or Facebook. Use hashtag #americandreamcakes so we can find your photos and reshare them on our accounts. 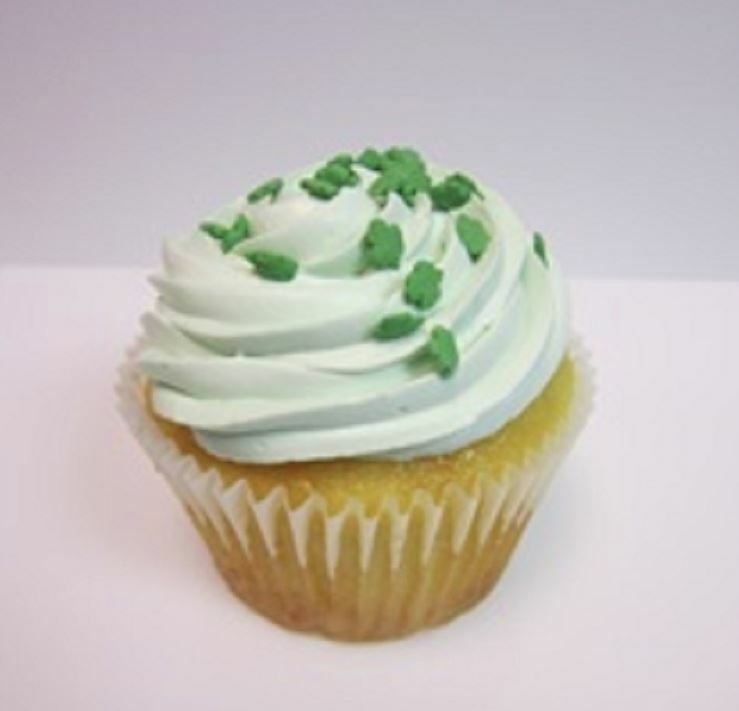 After all the yummy green smoothies, it is time to treat yourself with a yummy “Kiss me I’m Irish Cream” gourmet cupcake for your friends or office today.